The fourth industrial revolution is in full gear, making its way to virtually all sections of the world. Agriculture is not left out, and in Nigeria, although things are moving slowly, we are celebrating the young individuals who are driving the much needed growth in all sectors of the economy, leveraging technology. Our #BellaNaijaMCM this week is one of such individuals. 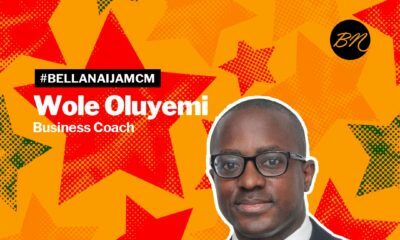 Femi ‘Royal’ Aliu is the founder of MyFarmbase Africa, which uses technology to bridge the information gap in the Agricultural sector for Agribusiness owners and farmers. Femi is a promoter of smart farming, using his AgroLatest Podcast, Ebooks, Weblog, and hosting events and consulting on hydroponics, robotics, artificial intelligence, greenhouse technologies, drones for agriculture and blockchain for agriculture to relay necessary information to make farming easier. MyFarmBase Africa is also starting its own farm where it will grow maize, cashew and cocoa from 2019. 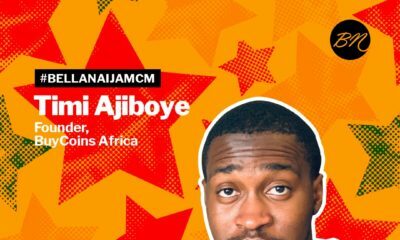 Femi manages West African operations of Blinkabi, a blockchain-based commodity training organisation that farmers can access to receive and pay for international transactions. 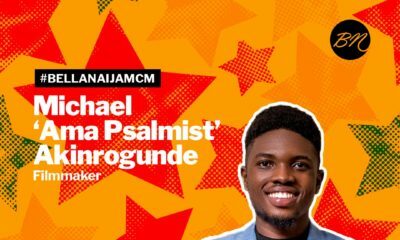 Femi is an alumnus of CommonPurpose (UK) Global Leadership Experience, TFA/FORD Foundation Political Leadership Program, Central Bank/Bank of Industry Youth Enterprise Program, Lagos Business School’s Project Management and Sustainability Program, YouWin Connect Program, African Changemakers Fellowship and he is a Global Shaper of the World Economic Forum. 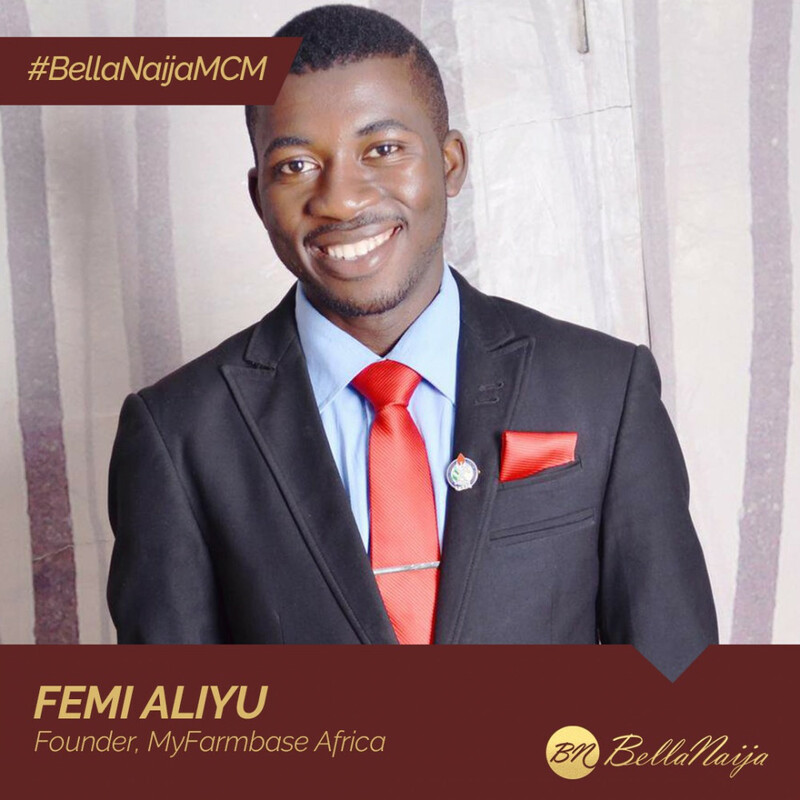 We celebrate Femi who contributing his quota to the development of Agriculture in Nigeria and Africa.